Vaccine-preventable diseases cause significant illness, hospitalization, pain, disability, and death in the United States, particularly when it comes to older adults. Unfortunately adult vaccination rates in the U.S. are dangerously low and falling short of national targets, despite the devastating effects vaccine-preventable diseases can have. 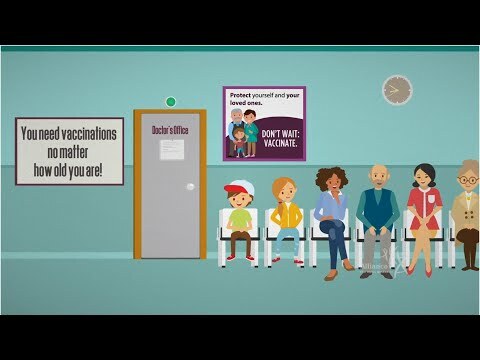 The Alliance has created a number of resources that help educate on the value of vaccination in later life, and encourage older adults to protect themselves from these potentially deadly diseases. See the Our Best Shot Campaign to learn more. + All documents related to "Vaccination"
+ All Blog posts related to "Vaccination"